We kindly invite you to see the works our participants have made this fiscal year from our various workshops and lessons – at PROGRAMS. Date and time: Saturday February 2nd through Sunday February 24th, 2019 from 10:00 – 17:00 (last admission 16:30). 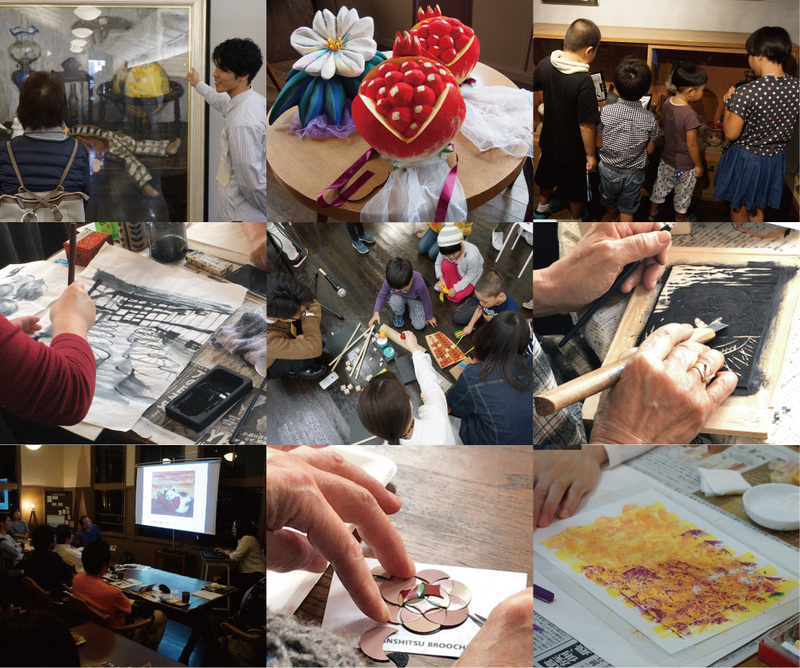 “Let’s Make Your Own Special Lacquer Brooch!”: Made from a 1 mm thick sheet shaped material called “dried lacquer sheet”, learn the traditional method of lacquering and coagulating linen cloths.